The Bundaberg Rum Distillery has been named the World’s Best Retail experience at the Drinks International Distillery Challenge Awards. The distillery has also been awarded the World’s Best Educational Experience. 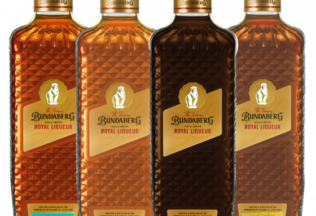 Bundaberg Rum’s distillery, located in Queensland, was commended for its newly-installed retail operation and its customer education program. The distillery offers two different tours on Bundaberg Rum’s 128-year-old history. Customers can also visit a museum, blend their own rum and purchase exclusive products. “There is more to the distillery than just producing award winning rum,” Little said. The distillery is open to the public Monday – Friday 10am – 5pm and 10am – 4pm Saturday, Sunday and public holidays.